£22.98 – £32.50 Price Inc 20% VAT on applicable items. Comes in sizes: 19mm, 25mm, 32mm, 38mm, 50mm and 63mm. 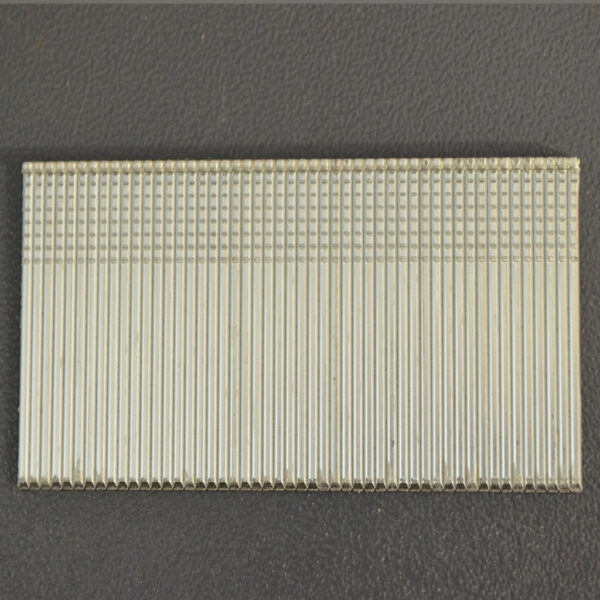 Zinc galvanised slim brads nails designed to be used with wood and timber. 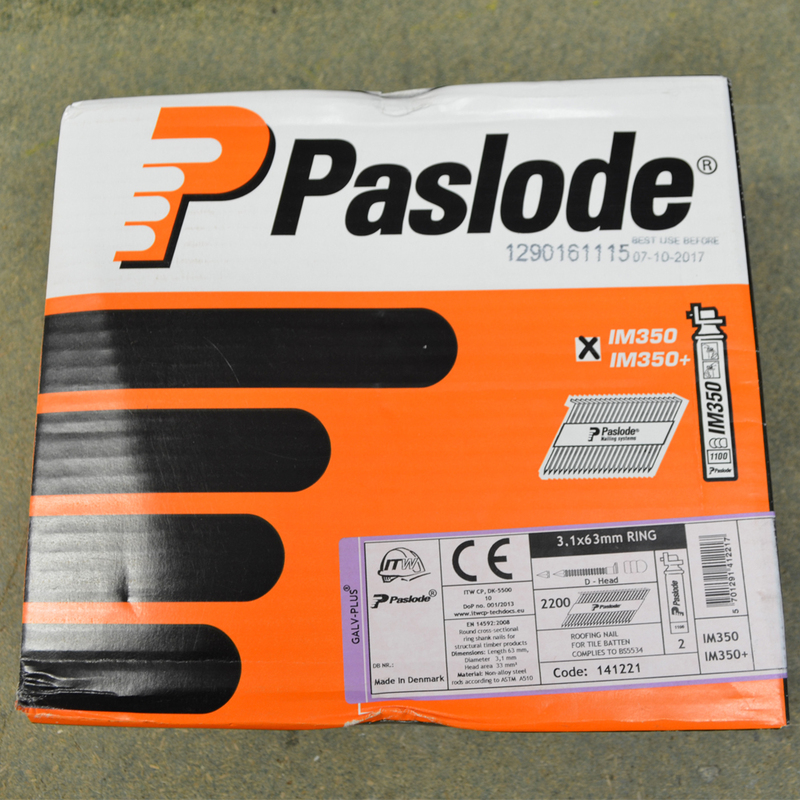 These zinc galvanised nails from Paslode are designed to work first time and also withstand the climates. They are designed to be used with wood and timber. 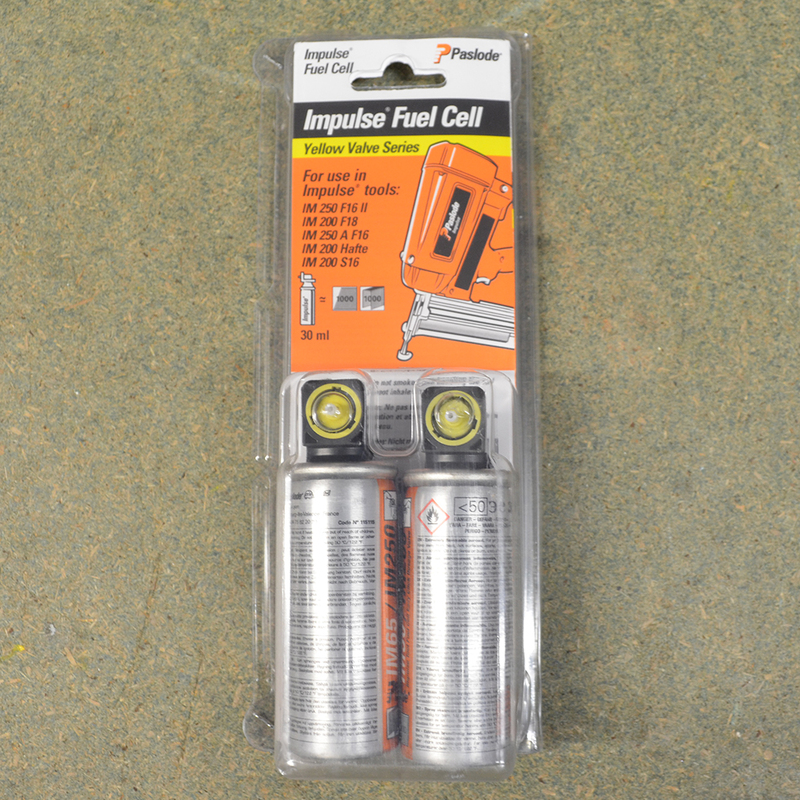 Designed for the Paslode IM65 F16. 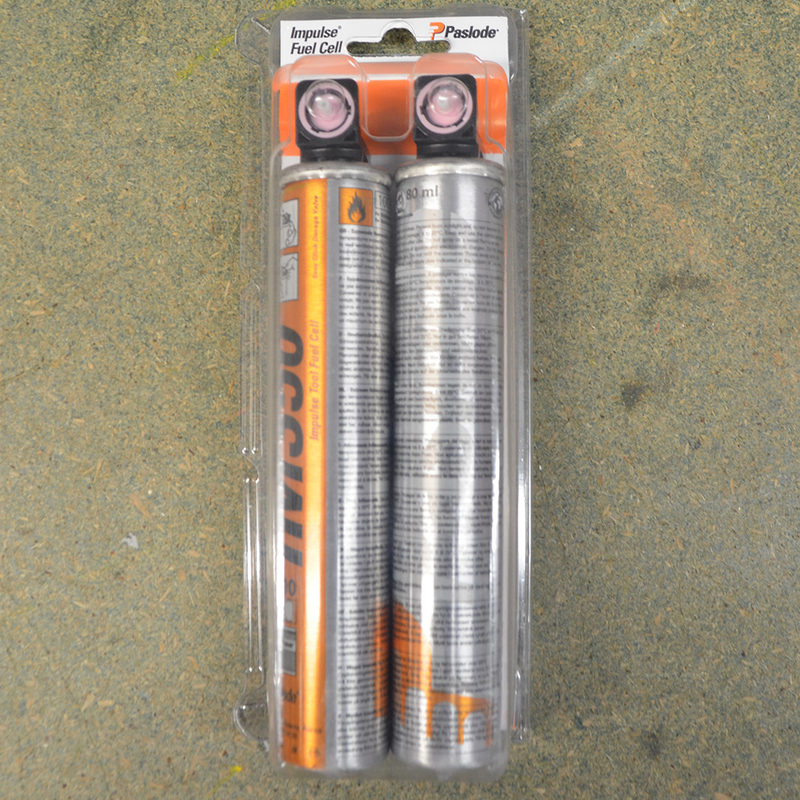 This pack also comes with 2 fuel canisters.